Just yourself and water 🙂 We will have all of the essential equipment there waiting on you. We recommend wearing something that allows free movement and is comfortable. Longer pants are suggested to provide more support and comfort. We highly encourage wearing some type of grippe sock for your feet as they allow for more traction and stability. However, you may choose to go barefoot or wear your shoes – whatever is most comfortable for you. Expect to be challenged in a full body workout lasting around 55 minutes. We always start with a warm up before moving into segments targeting the upper and lower body with a constant focus on the core. The barre is utilized to help balance while performing exercises that focus on isometric strength training mixed with high repetitions of both large and small range of motion moves. At Kindred Barre, we have incorporated the use of light hand weights, pilates balls and resistance bands to make sure and bring the burn! Anyone and everyone!! That is the beauty of barre. We offer modifications for every level, so you can be sure to get a great workout no matter your fitness level. The easiest way to schedule and reserve your classes is through our app (see below for instructions on how to download). You may also sign up through our website by clicking here. Click the button below to download the app which best suits your smartphone. 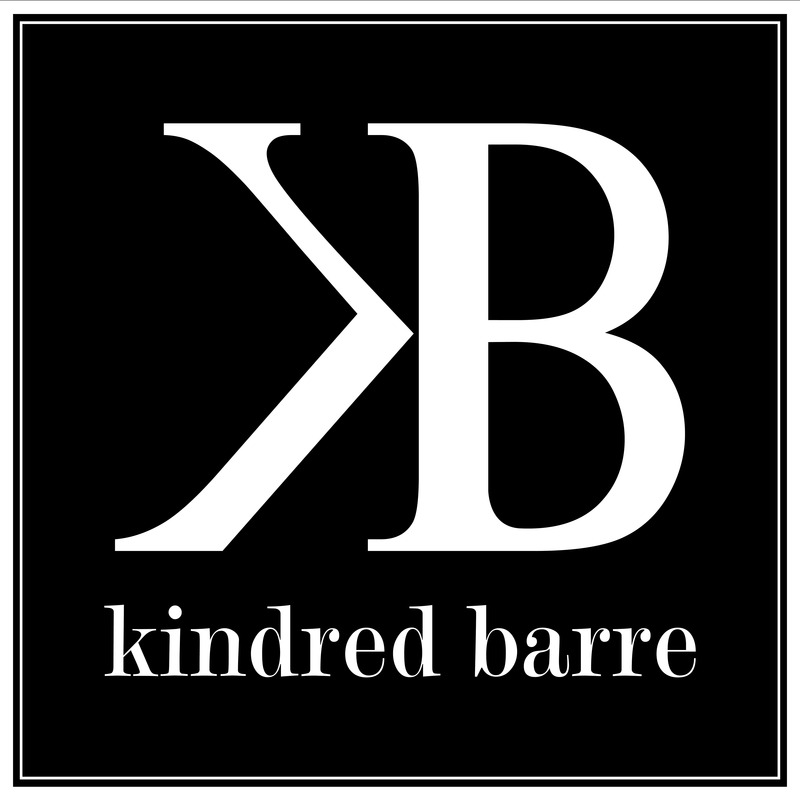 Then create an account and search for Kindred Barre. How do I get on/off the waitlist? If a class you would like to reserve is already full, it will give you an option to be placed on the waitlist. If you are moved off the waitlist and placed into the class, you will receive an e-mail/text notifying you! Per our cancellation policy, you must cancel a class within 4 hours of the class time in order to avoid a $5 fee. We do this as a courtesy to ensure that everyone has the best chance at getting into the classes they desire.